Selling your home or property is one of the most important decisions you will make in your life. How much is it REALLY worth? How long will it take to sell? How do you handle buyers making undesirable offers? The Selby Group has a proven track record of selling real estate throughout Flagler County. We listen carefully to understand your goals and guide you though the entire process of selling your property from listing-to-sale. 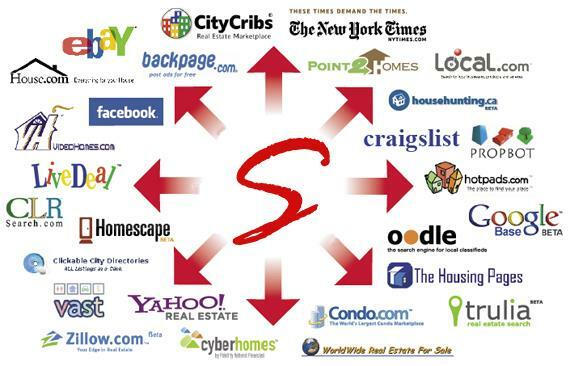 The Selby Group is on the cutting edge of real estate advertising technology and our intense Marketing Plan assures your property receives the maximum exposure. Our internet plan alone is unrivaled in it's scale and effectiveness. For more information on the power of The Selby Group please call us at 386-439-3159 or e-mail us info@selbyrealestate.net. The real estate market in Flagler Beach is volatile, especially lately, and it takes an experienced professional to move your house quickly, professionally, and profitably. Please contact me if you have any questions about selling your Flagler Beach home.